Injection mold, plastic mold design, mold parts, mold mold export export standards, which are good, mold export company - Hongfu Co. 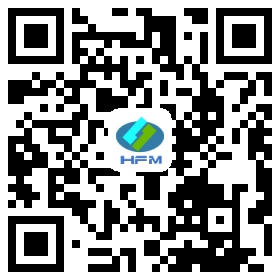 WELCOME TO SHENZHEN HONGFU MOULD CO.,LTD. Q: What’s kind of mold does Hongfu can make? Our advantage is making injection molds such as : single cavity and multi-cavity molds, with hot runner systems Thin-wall mold, insert mold. Over mold, unscrew mold and so on. We also can give support of die casting mold. Silicone rubber mold per customer's requirements.